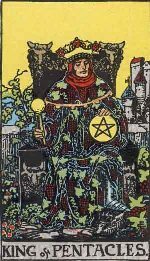 The King of Pentacles is a very spiritual person. He is very refined and artistic in his tastes and activities. Although he is a wealthy person, he is frugal in his expenses and lifestyle. He has great qualities of frugality, gentleness, politeness and refinement that are on display in his daily routine and interactions with his friends, colleagues, family members and other relatives. He works very hard and often remains quiet about his achievements. He is a very patient listener and gives people a patient ear when listening to their problems. 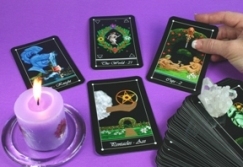 King of pentacle subjects are very sensual, sensitive and warm hearted people. They are full of love, understanding and empathy. They are also sensitive to the needs of others and give them all the space and freedom they want. This is one reason why King of pentacles rarely find themselves at loggerheads with anyone. 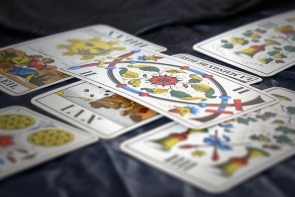 King of pentacles is generally not as assertive as his counterparts in other tarot suits are.